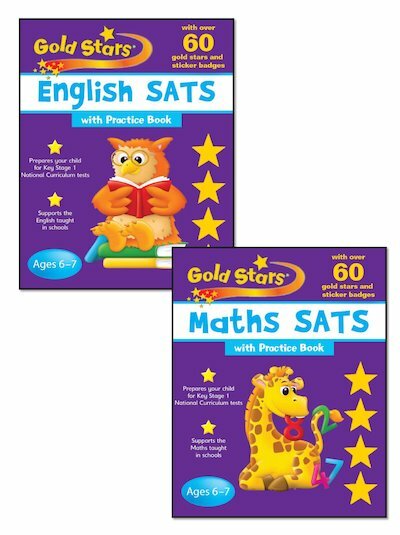 Worried about SATs? Don’t be. As long as you know what’s expected and are well-prepared, there’s every chance that you’ll sail through. These attractive home learning books are specially created to guide children through Key Stage 1 SATs, introducing simple exercises and tips that reflect SATs tests and support the school curriculum. Each book has colour pages full of appealing characters, plus gold star stickers and sticker badges to keep you motivated. And don’t forget to use the practice book to stay at the top of the class!